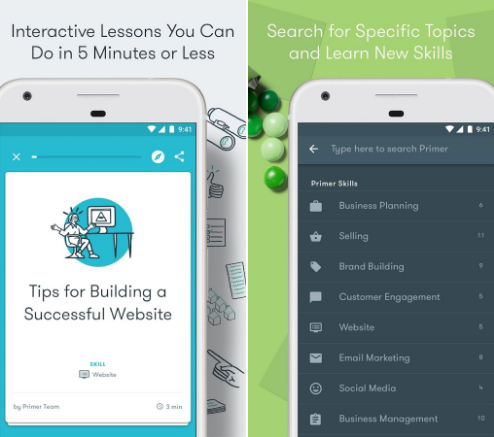 Google Primer is an educational app that’s a fast, easy way to learn new business and marketing skills. We give you bite-sized lessons to do whenever you have 5 minutes free. Interactive tutorials help you learn new topics quickly, like business planning, content marketing, SEO, analytics, digital advertising, sales, branding, and more. And you can put your new knowledge to use right away with personalized, in-app next steps that are automatically saved for you. 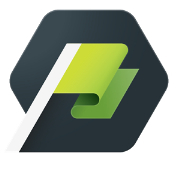 – Try our improved Search. Look for specific topics or lesson titles and get more targeted results. – We’ve added Skills. Whenever you finish 4 lessons in a topic like Business Planning, Social Media, or Digital Marketing, you’ll earn that Skill. We have a total of 18 skills you can earn.